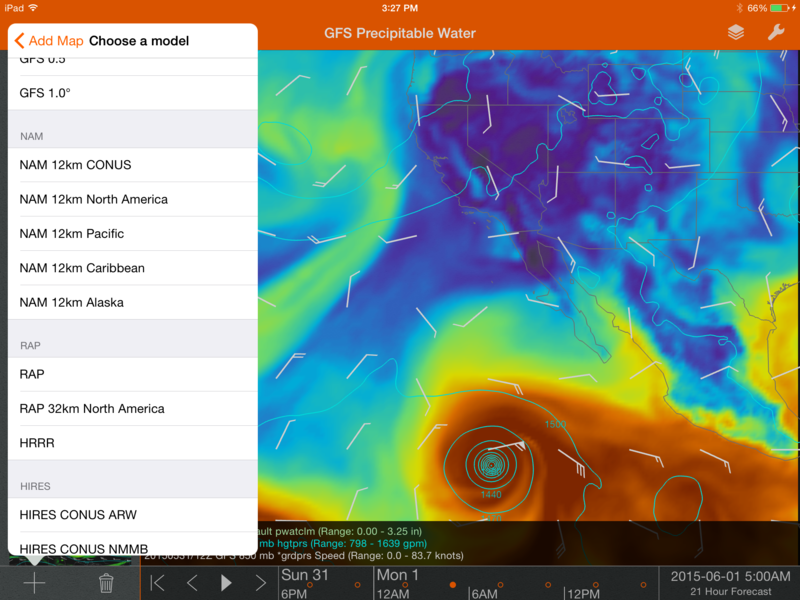 Seasonality Pro offers meteorologists and advanced weather enthusiasts a powerful way to explore current weather model data on iOS. 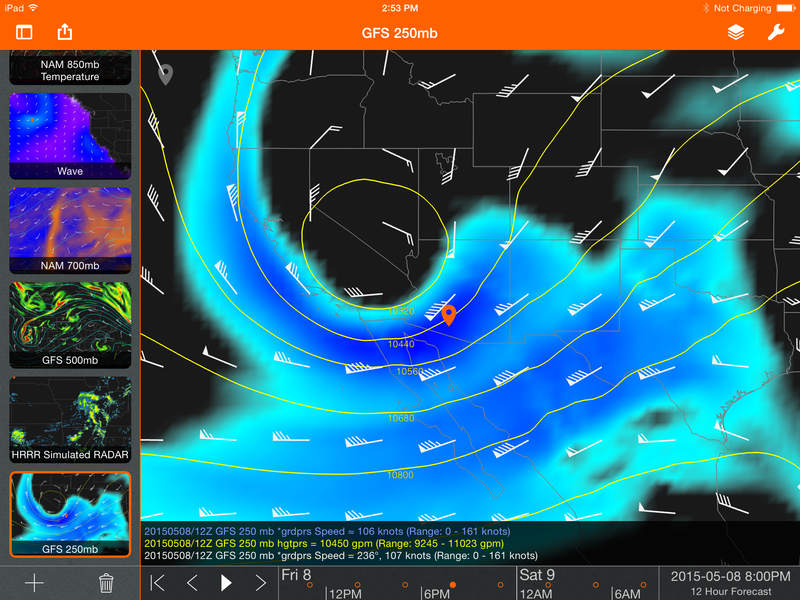 View weather forecast model data at full resolution quickly while on the go. Charts are not just static images, but maps that you can interact with and explore. Maps are drawn in vector format, so as you zoom in everything is shown with amazing detail, limited only by model resolution. 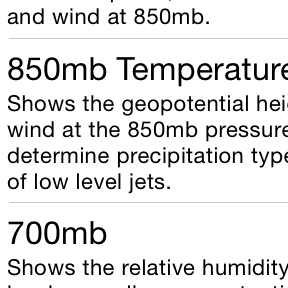 Weather data is layered on top of configurable base maps. Base maps are also vector-based, and include standard political boundaries or enable more specific county outlines, rivers, lakes, and highways. The data can be inspected by dragging the map probe to see exact values from specified locations. 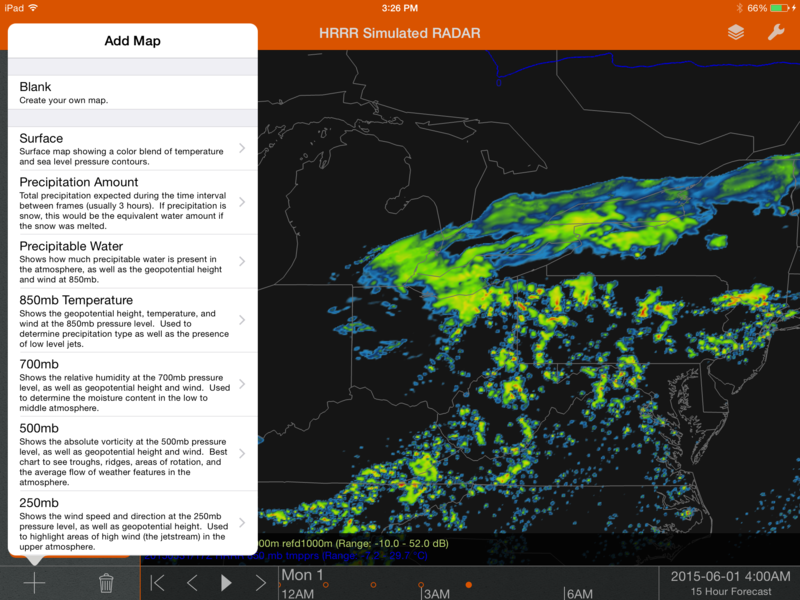 Seasonality Pro includes a variety of standard weather charts typically used for forecasting. 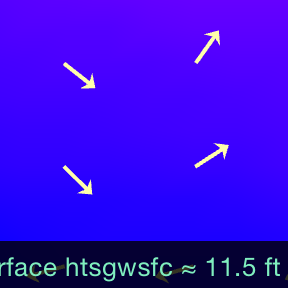 These charts cover all layers from the surface up to 250mb. When adding a built-in chart, the user can select a model to use for the chart. You will not find any other mobile app with as much model data or display customizability. We don't skip the cool extras though. 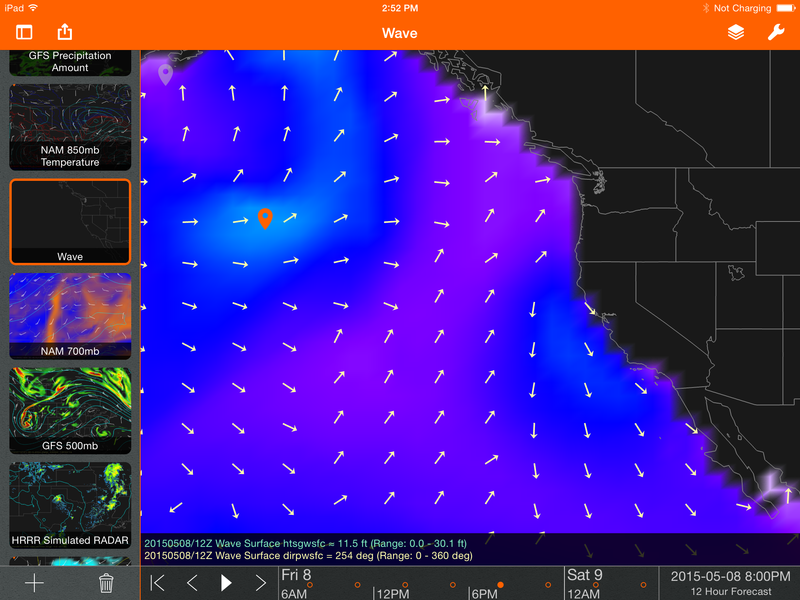 Several additional features make Seasonality Pro a joy to use. Seasonality Pro is intelligent when working with data. 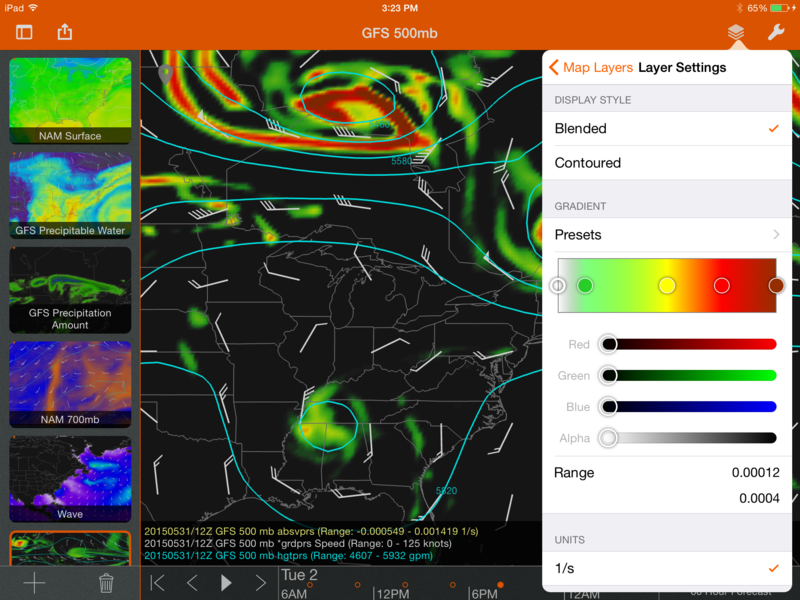 When new map layers are added, Seasonality Pro adjusts the display settings like contour interval, color, and units based on the variable type and elevation. When you are on a cellular network, Seasonality Pro will automatically reduce the resolution to minimize bandwidth usage. 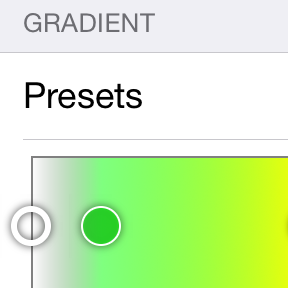 Users can configure if and how much the resolution is reduced in the settings. 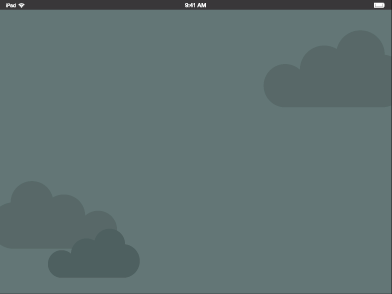 Seasonality Pro has a time bar that makes animation easy. Just slide the bar to an interesting time period and tap the play button to animate, or use the arrow to step frame-by-frame. Seasonality Pro downloads weather data from the National Centers for Environmental Prediction (NCEP). Standard maps use the most common model variables, but VIP subscribers can access the full array of output variables available. VIPs can create custom maps with any available model variable (including forecasted lightning, cloud coverage, and many more). 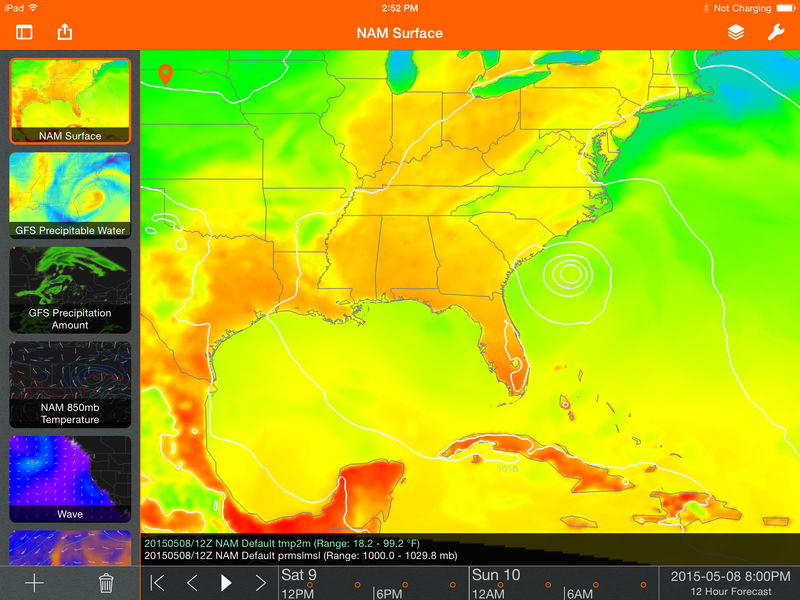 Most variables are modeled at several atmospheric height levels, and every level is accessible from Seasonality Pro. Each map layer can be customized to display with different colors or styles to fit the desired look and feel. Built-in maps can also be edited to best fit the user’s needs. 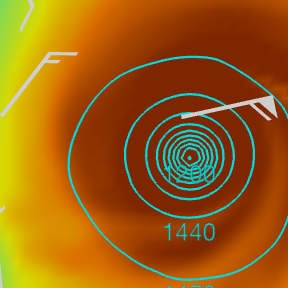 The subscription also includes access to high resolution model data. 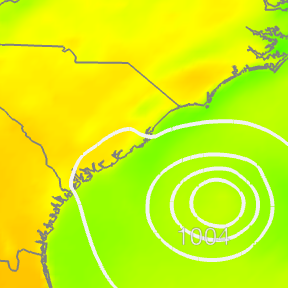 Access the HRRR, several domains of the HIRES with both the ARW and NMMB cores, and 0.25° GFS model data. Subscriptions cover all of your iOS devices, so both your iPhone and iPad are covered with a single subscription. Subscriptions are purchased in-app and cost $19.99 for 6 months or $29.99 for a full year. Due to a lack of equivalent international sources for much of the data Seasonality Pro uses, the app is only available in the United States.